In this Photoshop tutorial, learn how to create raindrops using a custom brush, Layer Styles, and Filters! We’ll also cover how to create a ‘frosted’ window with moisture that has been rubbed away. 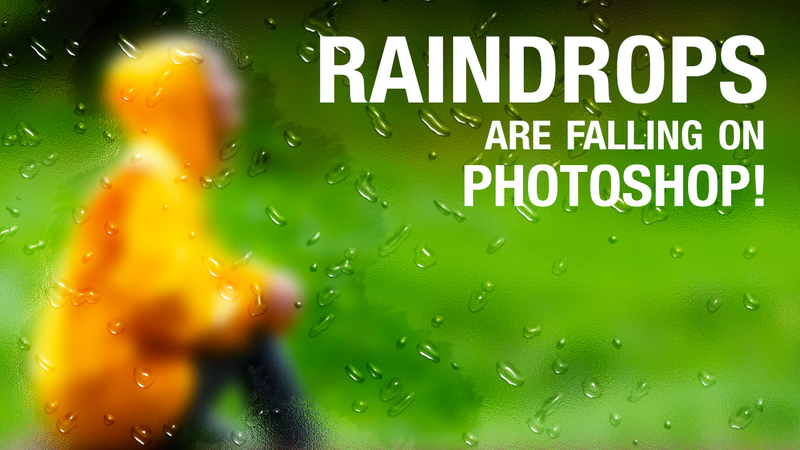 Disclaimer: This is just one way to create a raindrop effect.